HomeGold IRA BlogGoldCould a gold supply crunch be coming in 2015? Could a gold supply crunch be coming in 2015? Could this mean we may see a gold supply crunch in 2015? Mining CEOs seem to think so, according to a recent article from Kitco News. Supply constraints often lead to higher demand and prices, which is why the issue has received so much attention among physical gold investors. Read below for an overview, and feel free to call American Bullion or request a Free Gold Guide if the information piques your interest in gold. Sean Boyd, President and CEO of Agnico Eagle Mines Ltd., said “I think there’s no question [a supply crunch] is going to happen because the lead time on some of these projects is a lot longer than it used to be.” He spoke of how difficult and it is to discover new gold deposits and start new mining projects, due to less money being allocated to exploration. Rob McEwen, Chairman and CEO of McEwen Mining Inc., said he expects the gold price to skyrocket in 2015 due largely to constrained supply. “The supply of gold has been curtailed both through cutbacks and development projects – so there’s going to be a gap in production that could be three to five years long before it’s properly addressed,” he told Kitco News. Gary Goldberg, President and CEO of Newmont Mining Corp., said mining companies have been focusing more on quality over quantity. He told Kitco News that Newmont has been working to “deliver safe, responsible and profitable gold production in every cycle,” rather than concentrating so heavily on how many ounces of gold it can produce. 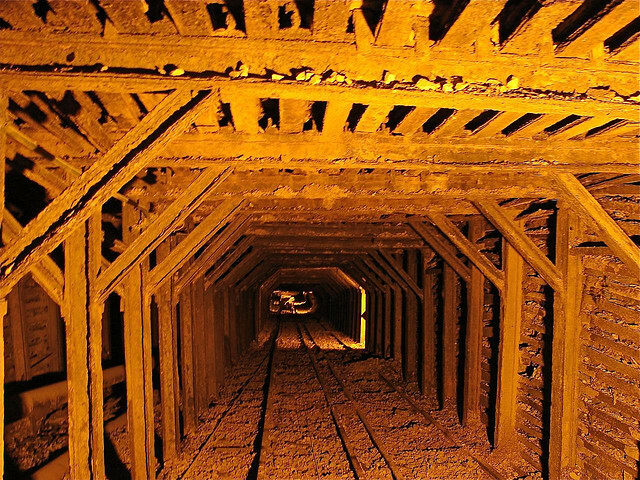 The consensus here seems to be that mining gold is becoming increasingly costly and challenging, which may lead to a drop in production. And why should physical gold investors care? A constrained supply helps support gold prices and demand. While the state of the gold mining industry is certainly not the only factor that goes into gold’s performance, it is a significant one to consider as we enter the new year. Owning physical gold and other precious metals is simpler than you think, and American Bullion can help. You can even add select coins and bars to your retirement account. Gold can help protect your wealth from inflation, geopolitical crises, market downturns, and other events that often threaten the value of paper-backed portfolios. Call us today at 1-800-326-9598 to get started in as little as 10 minutes over the phone. If you are unsure if owning gold is right for you, our specialists are happy to speak with you in depth and answer any questions. Hebba Investments: "Gold Investors Should Be Very Comfortable"
This Week in Gold: Hello 2015!